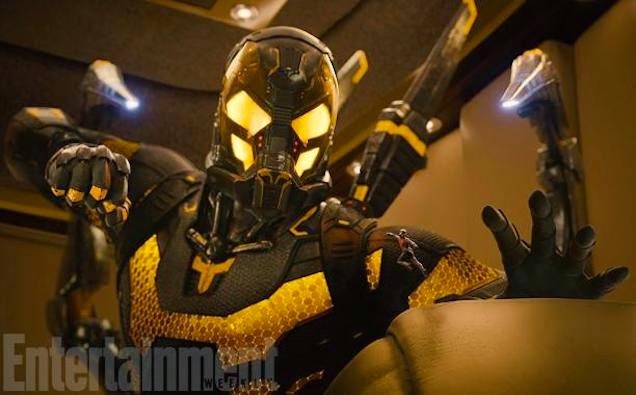 Yellowjacket is way bigger than Ant-Man (did you spot him?). But don’t worry Ant-Man will still beat him! Release date: July 17, 2015.